Microsoft recently released a preview build of Windows 10 for phones to a wide list of devices. 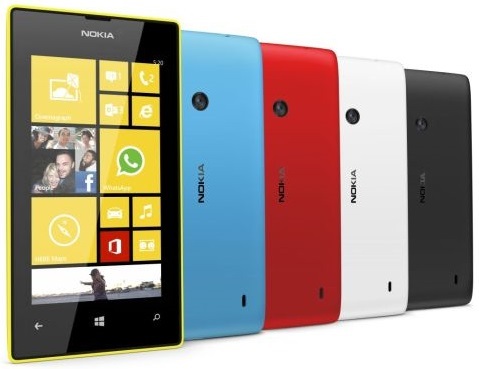 However it looks like owners of the Nokia Lumia 520 and Nokia Lumia 525 are reporting that their update is bricking their devices. Microsoft has paused the availability of the update while the issue is being investigated. You can join the discussion, the Microsoft team is working with users trying to resolve the issue.